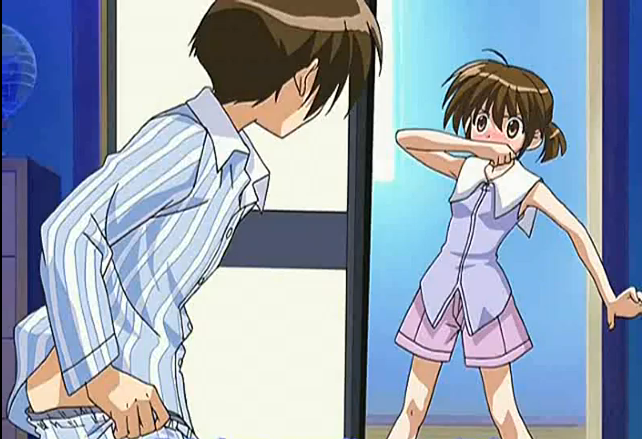 A fun scene in a fun episode of Iriya. The winter of 2005 still remains hard for me to quantify. Perhaps it is more of a nothing season than a transition point. There were not a whole lot of original shows here, with remakes, spinoffs and sequels making up about half of what I watched. There was also plenty of depression involved in this too, but I doubt that was intended as well.